Select ever picture with the Sun in it. The Red Sun sitting between two mountains. (the second picture on the top). the missing numbers are 17 and 31.
the right picture shows a 5 and a tree which means turn the wheel so the 5 and 1 (tree) are the same. 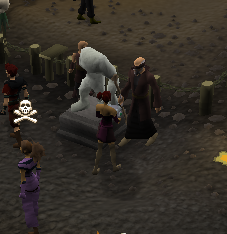 Stealing creation or SC for short is a member-only teamwork based mini game located in lvl 13 wilderness. On the game skillers and players killers work together to beat the opposing team. 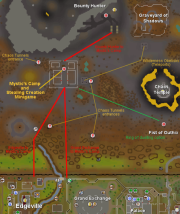 Stealing creation is located in the “Mystic camp” south-west of the wilderness volcano , and north of Edgeville and the Grand Exchange. 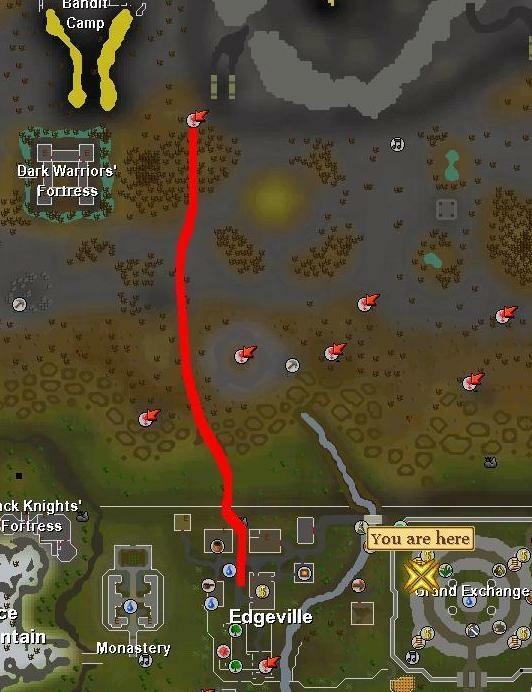 1_The easiest way to get there is using a games necklace to teleport to the wilderness volcano and then run south-west to the mystic camp. 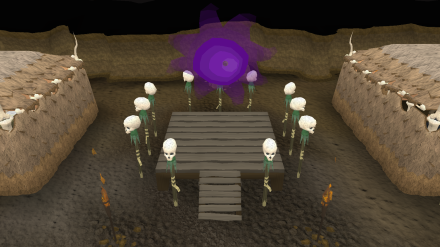 2_If you got the ancient magicks spellbook you can cast carrallangar teleport ; this spell teleports you to the graveyard of shadows (next to clan wars) and then you just have to walk south-west to the mystic camp. After the tutorial you can choose two different styles of game : Clan match or Free for all match. As the name suggest “Clan match” allows you to fight against different clans while Free for all is for anyone wanting to play the mini game ; you can choose a team by climbing over one of the two stiles (red or blue team). Free for all matches can be started by jumping into one of the fenced off areas located west of the portal. While you are waiting, you will see a small interface indicating how many combat and skill levels each team has and the numbers of players. Clan matches can be started by entering the large waiting area located east of the portal. The first member of a clan that enters the waiting area will be made CLAN LEADER ;the clan leader can issue challenges or offer alliences to other clan leaders.To do this you have to right click another clan leader and choose the option “ally” or “challenge” ; a clan can have a maximum of three allied clans. 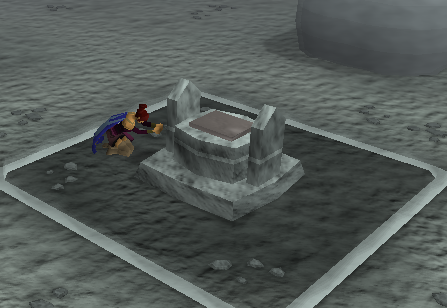 Once in the game you will be placed in a room with tables in which you or your team can deposit the sacred clay item they have made. 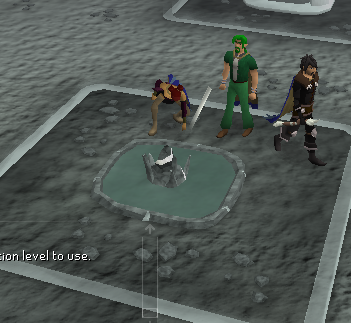 Once outside your team base there are two things you can do, be a skiller, or kill skillers ^^. There are different ways of gathering sacred clay but each class of clay need a specific level. You can take sacred clay straight off the ground (lvl 1 ) and no skill is needed. 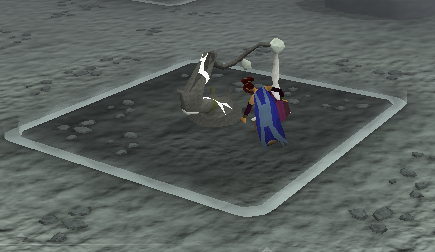 You can also harpoon it using the fishing skill ,you can see what lvl you need right clicking the pond. 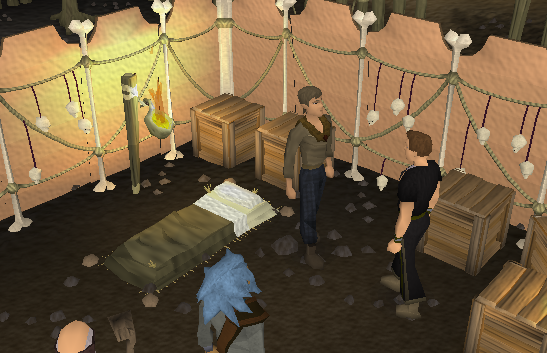 You can also mine sacred clay from a rock using the mining skill ,right-click the rock to see the level needed. 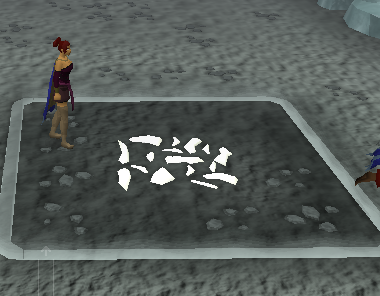 Similarly,you can chop sacred clay using the wc skill ,right-click tree to see level needed. And finally,catch swarms of sacred clay using the hunter skill , right-click the swarm to see lvl required. Once you got some sacred clay it’s time to look for a “creation kiln” click on it an a menu will appear. This menu is divided in four sub-menu’s one tab for weapons,another for armour,equipment and potions. Each item have specific bonuses and are taken away if you die or the game ends.Again, you will need a certain lvl to make different items. To control a resource you need to build a barrier around it, you wil need different construction levels for different barriers.Only members of your team can cross the barrier however players of the opposing team can break down the walls and you will need to repair the barrier and remember the higher class the barriers , the more damage they can take. 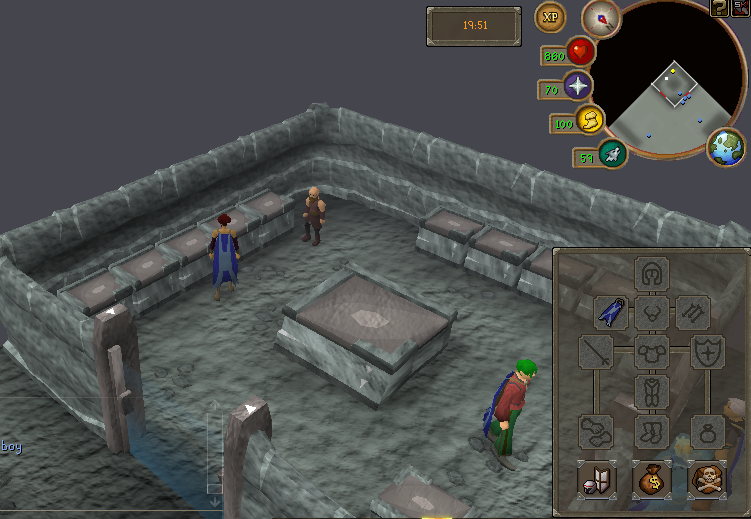 Another way of helping your team is by attacking the other team members.Any foe you defeat will drop all of his items (not if he was using protect item prayer) which you can pick and deposit at your team base.If you die you will respawn either at your base or the closer resource your team controls. Armour and food can be either made using the creation kiln or taken from your base ,but taking items from your base will reduce your score. Food can be made from different sacred clay classes. If you dont want to fight but still want free items you can always pickpocket players in game. 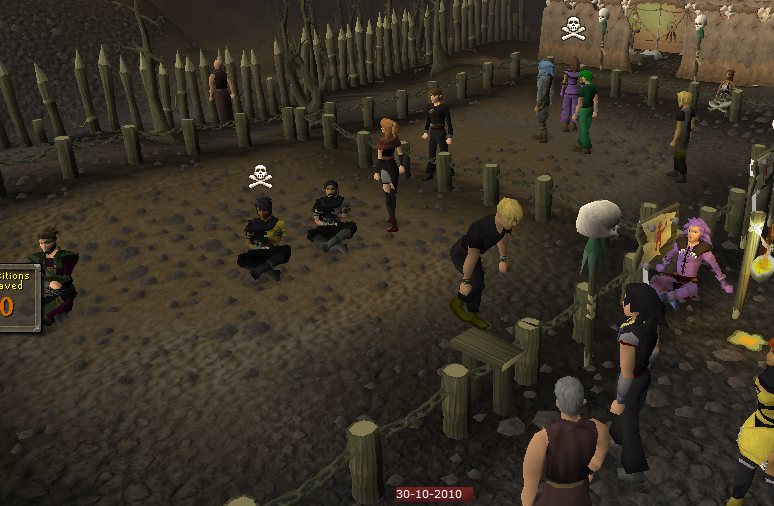 However you can only pickpocket players that got up to 20 lvls more than you in thieving. 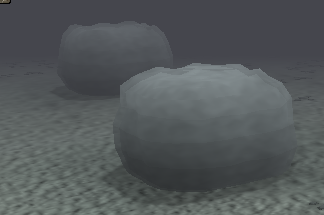 Fog banks: Once inside them , nobody can attack you or even see you in the mini map as you disappear from it. Rift : All you have to do is click the rift to jump it. 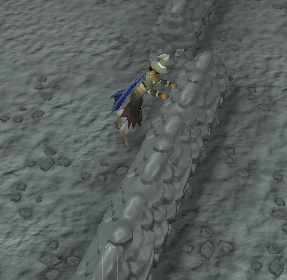 Wall: All you have to do is click the wall to jump over it. Altars: In this game altars not only recharge your prayer points but also your run energy and summoning points. Familiars: can be summoned in game to carry sacred clay items and to fight foes , the familiar combat lvl depends on the type of clay used to produce the pouch. 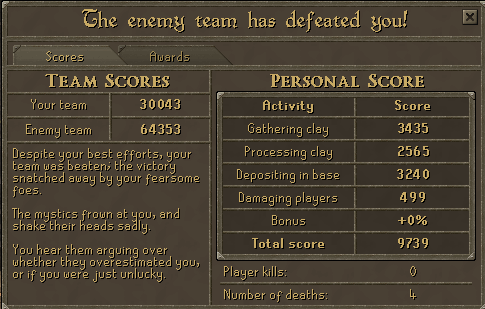 After 20 mins , you will be send back to runescape and an interface will appear showing your score your team score and what team has won. 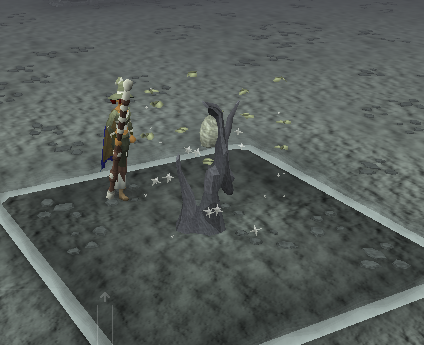 To claim your rewards talk to the reward mystic east of the portal. 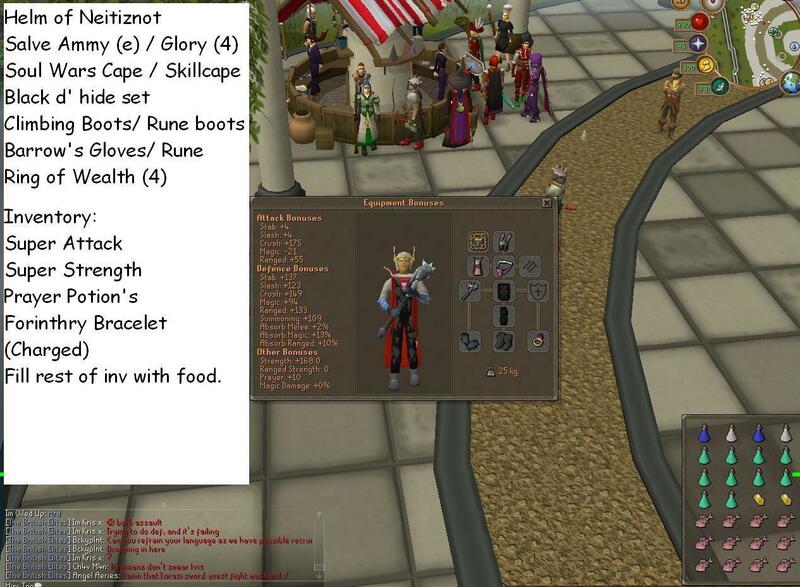 All reward items will give you double xp when training a certain skill. 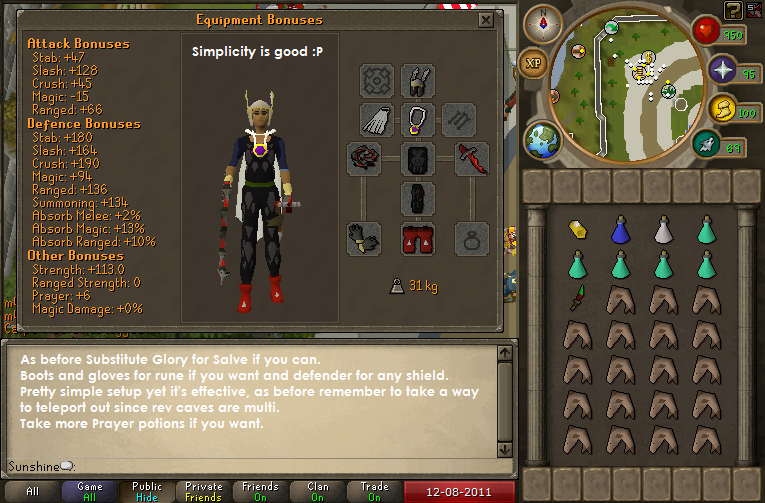 Rev hunting can be very profitable but also a little risky as it takes place in a pvp wildy area. 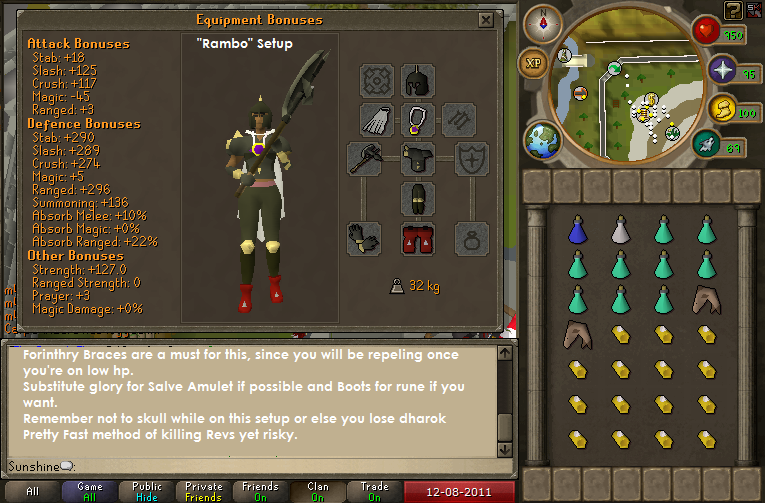 This guide will show you what gear to wear to hunt them effectively without losing too much coin in the chance you get pked. Bring an antipoison if you feel like Killing the dragon without using charges on bracelet. Recommended familiars would be Bunyip Titans for healing and Unicorn. Also remember to use repel on the bracelet if it’s your first time or else Revenants will be aggressive towards you and remember to re-do it every 1 hour. 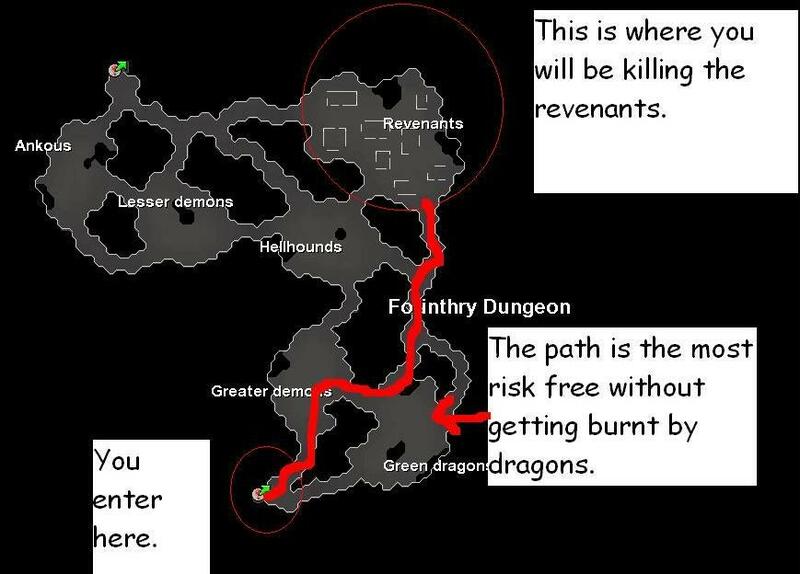 Revenants only found exclusively in the north-east corner of the Forinthry Dungeon in the middle of the Wilderness. Revenants of all types can be found here. 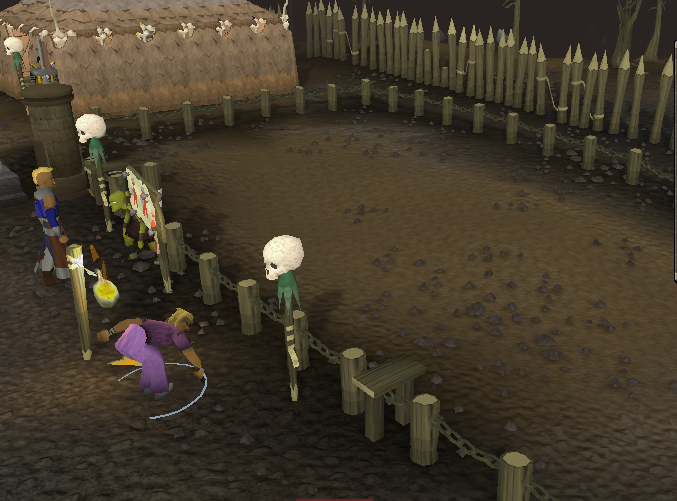 Whilst killing these monsters, you may encounter teams and single pkers. 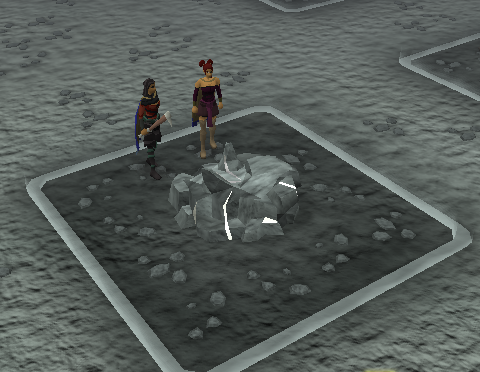 If this happens i would advise using dragonstone enchanted jewellery to teleport out. 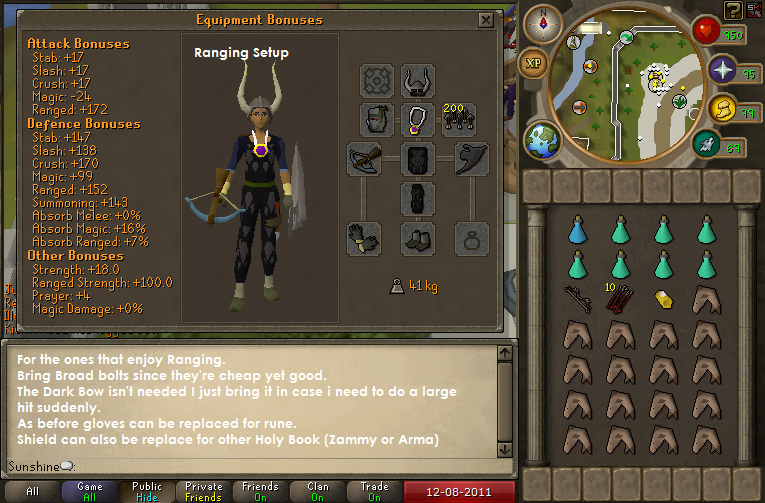 Re bank, hop worlds and head back up. 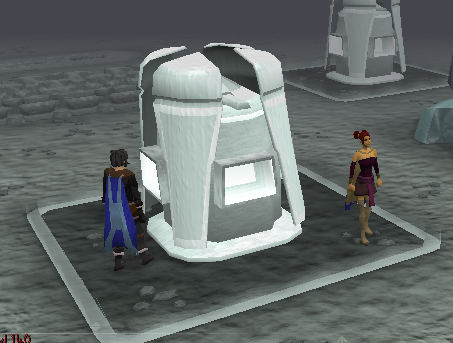 IF YOU HAPPEN TO OBTAIN A DROP FROM REVENANTS IS TO TELEPORT OUT AND BANK.